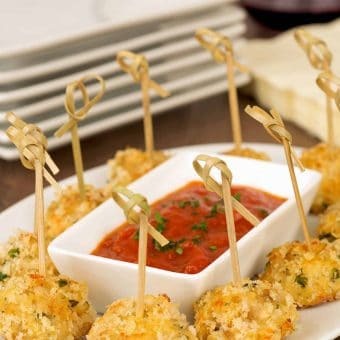 Plan an easy entertaining menu with one or more of our appetizer recipes. 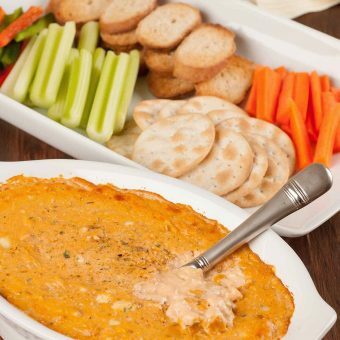 Find delicious ideas for hors d'oeuvres, dips, wings, nachos and more. 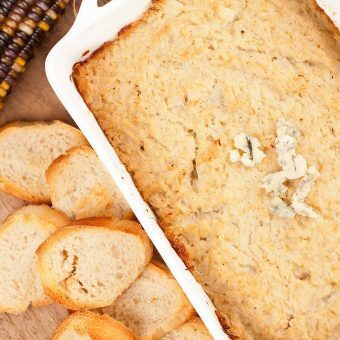 Serve this easy-to-prepare, hot appetizer dip made with puréed cauliflower, blue cheese, cream cheese and mayo with crackers or slices of toasted baguette. 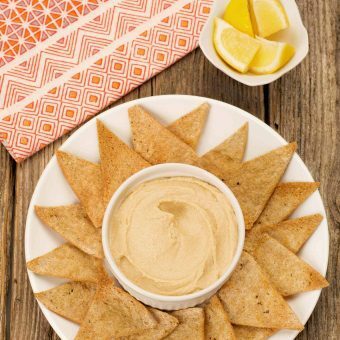 This hummus recipe is a simple puree of chick peas, sesame paste (tahini), lemon and roasted garlic. It’s very easy to make at home and the flavor is so much fresher than store-bought. 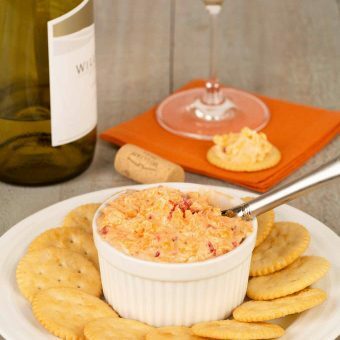 Cream cheese, blue cheese and tender bits of chicken in a tangy sauce combine to give our Buffalo chicken dip recipe the classic flavor of Buffalo wings. 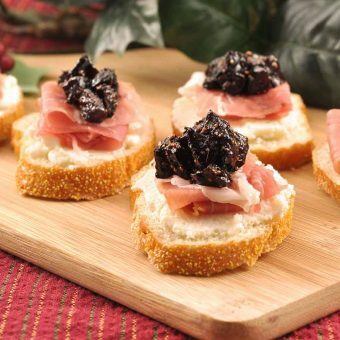 Whip up this simple yet elegant appetizer made with figs simmered in port, prosciutto and creamy ricotta. 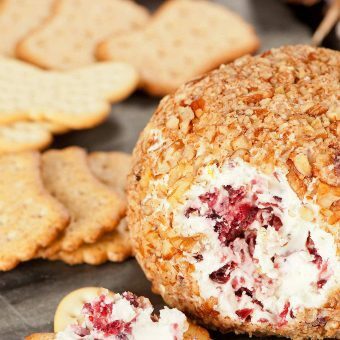 A quick, easy appetizer cheese ball made with cream cheese, goat cheese, dried cranberries and orange zest and a coating of toasted pecans. 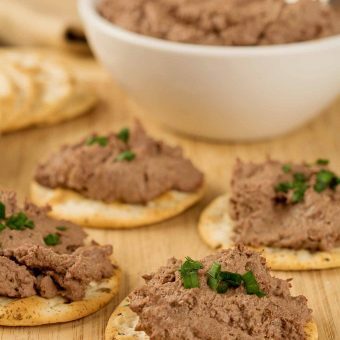 Our paté recipe uses a sautéed chicken livers lightly flavored with a touch of brandy to make a smooth, spreadable paté to serve as an appetizer with crackers or slices of toasted baguette.